Retired military official and well-known staunch supporter of Pres. 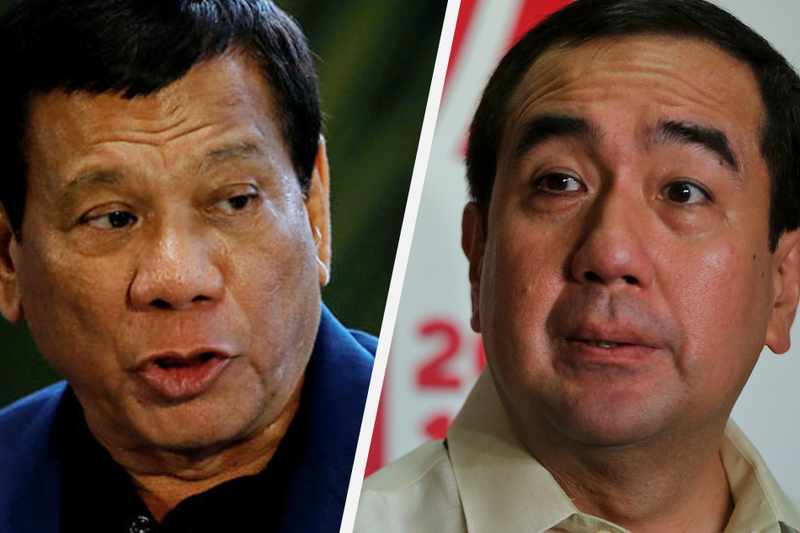 Rodrigo Duterte, Abe Purugganan, wrote an open letter to the incumbent president regarding the alleged fraud committed by COMELEC last 2016 elections. The open letter that has more than 900 shares as of writing drew reactions of support and rage from the netizens as seen on the comment section. It can be recalled that it was only last week when the fierce lawyer Atty. Glenn Chong shocked the Filipino public after he exposed the suspicious behavior of the Smartmatic machines that allegedly paved the way in making the election fraud happen. In his Facebook post, Purugganan seeks help from Pres. 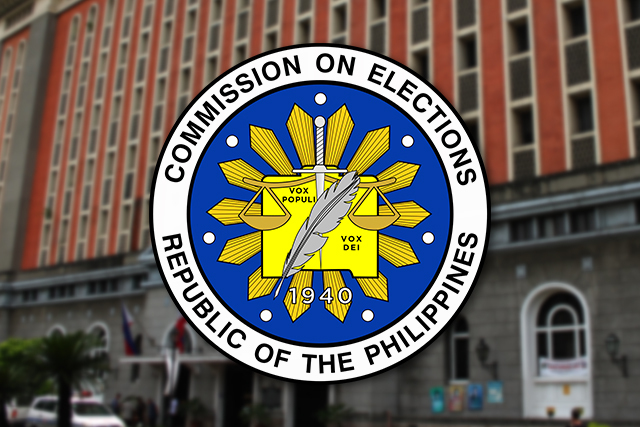 Duterte by stepping in to the most controversial issue of today concerning supposed cheating committed by the Commission on Elections together with Smartmatic. Urging the firebrand Mindanaoan president to intervene with the said election cheating committed, the retired military official demands the president to utilize his power to ensure necessary investigation is made. "We look upon you to address this. With all the powers in your hand, you can once in for all put an end to the corruption and rottennes in our electoral system, and put all those culprits behind bars", he said. "Only a forensic investigation conducted by NBI and PNP will reveal the whole truth about this fraud, not in a senate investigation that has no technical knowledge and competence about information and communication systems and cyber crimes and security. We suggest that DOJ will now take custody of Smartmatic and Comelec's ICT systems used in the 2016 election", Purugganan added. Four hundred fifty nine (459) transmissions of election results before the actual election day and actual canvassing are clear evidences that our computer system for election has been breached, compromised, and expoited by the very people whom we have entrusted to protect our will. Our system has been hacked to favor candidates of the Liberal Party. This is not just a case of massive electoral fraud where our votes have been stolen and sold but 459 counts of cyber crimes committed to defraud the Filipino of their will. Now, there is a conspiracy to cover-up these crimes. And it seems that we are helpless to do anything about it. The Senate investigation where we hoped to give more light and expose the fraud committed in the 2016 election failed as liberals prevented it from happening. Right before our eyes, the Liberal Party, Comelec, and Smartmatic including the media are fooling the Filipino people in their desperate move to cover-up these crimes and to protect their people who benefitted from this fraud. We are demanding that justice be done, and that order and decency and uprightness be restored in our electoral system. Your effort for genuine political change would hardly be realized if our electoral system remained to be in its rotten state. We look upon you to address this. With all the powers in your hand, you can once in for all put an end to the corruption and rottennes in our electoral system, and put all those culprits behind bars. Only a forensic investigation conducted by NBI and PNP will reveal the whole truth about this fraud, not in a senate investigation that has no technical knowledge and competence about information and communication systems and cyber crimes and security. We suggest that DOJ will now take custody of Smartmatic and Comelec's ICT systems used in the 2016 election. Please call for an immediate investigation.